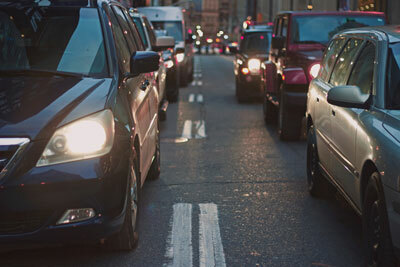 Find out why electric cars are fantastic at fixing air pollution and climate change. Top tips for cycling and walking more to keep fit. 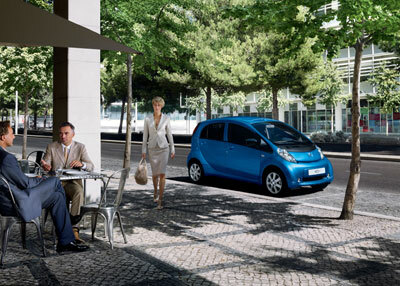 Read about the pros and cons of electric versus hybrid versus plug-in hybrid cars. Discover the joy of visiting Great Britain and avoiding airports this summer. As London implements an Ultra Low Emission Zone (ULEZ), we celebrate a great step forwards in the fight to bring clean air to our cities and take polluting vehicles off our streets. 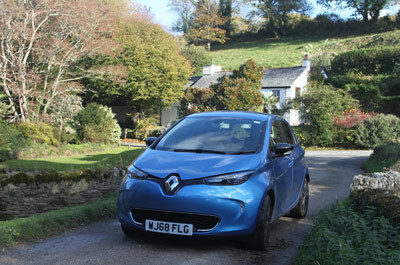 Having just bought her first electric car, writer Alison Fogg says the 100% electric Zoe is amazing. Here's the inside track on her experience. 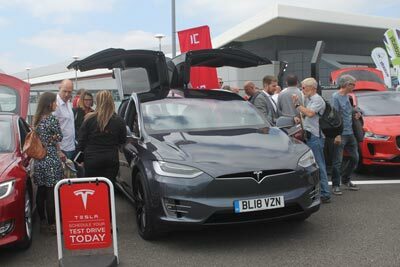 Plus her top tips for what car showrooms could do to promote clean technology. 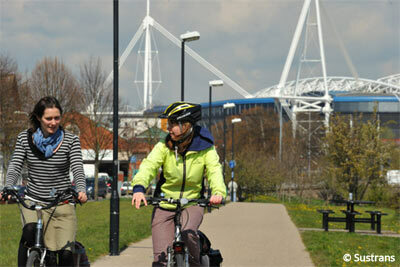 Everyone is aware of the many health benefits of cycling and would like to do a bit more. But sometimes habits and inertia prevent us from hopping on our bikes. 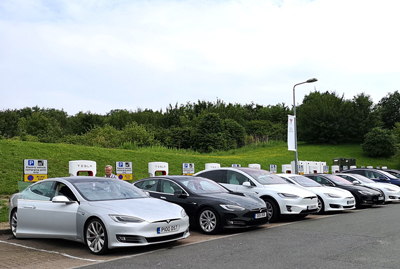 Why are electric car owners so passionate about electric vehicles? 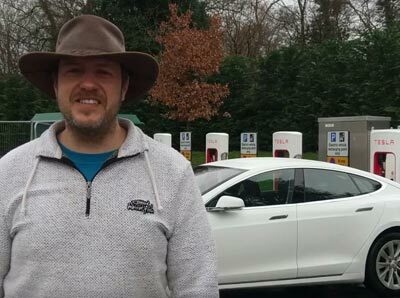 In this guest blog, Jon Launder discusses his first experience of owning a Tesla including how easy it was to charge on the super highway, using auto pilot feature and how he feels about running his car from solar power. With initiatives like ULEZ in London happening now, this is a unique moment to set ambitious plans for clean air zones and plan city centres so that citizens and not cars, are the priority. 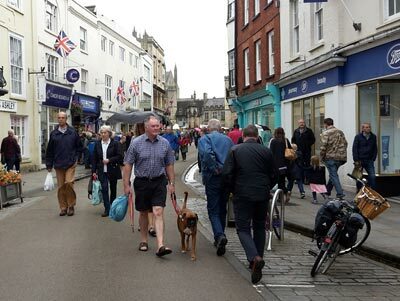 Encouraging more active travel including walking and cycling, as well as public transport and electric cars, benefits everyone both financially and with improved wellbeing. Why are Holidays Close to Home the Best? 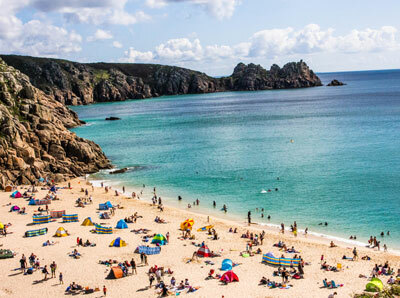 Visiting Great Britain and taking holidays close to home provides an opportunity to explore one of the most varied and captivating landscapes in the world and as a special bonus, completely removes the need to fly. 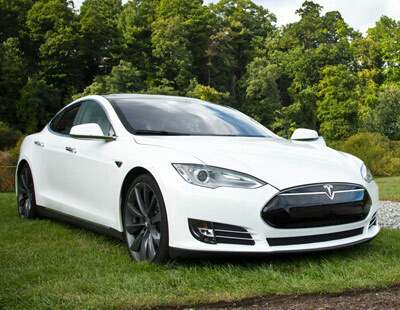 From electric cars to hybrid plug-in electric vehicles, motoring is changing for good. There are many reasons to switch to an electric vehicle (EV), whether it's a pure electric car or a hybrid plug-in electric vehicle. Not only do these newer cars have faster performance, they're also cheaper to run and cleaner.